The Valley Isle Road Runners (VIRR) were founded in 1970, a nonprofit organization administrated by a non-paid volunteer elected Board of Directors. 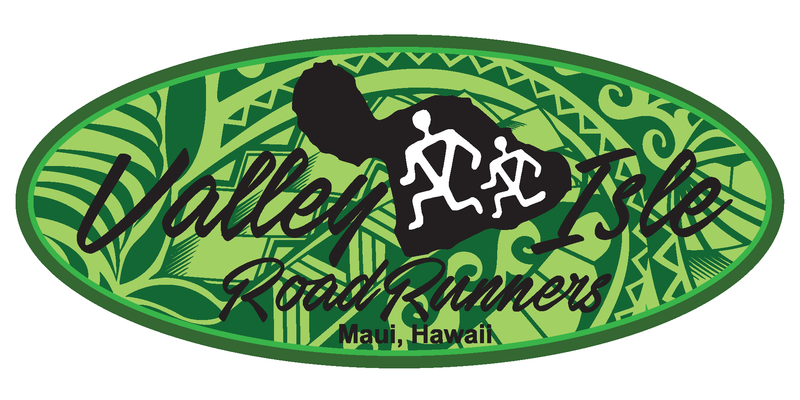 The Valley Isle Road Runners Association represents Hawaii running at its best and is both a pioneer and pacesetter, serving the running community of Maui over the years. All Race proceeds go to The Maui Farm, a community-based nonprofit organization providing farm-based, family-centered programs that teach essential life skills for self-sufficient living. Watch a video to learn more about the Maui Farm here. 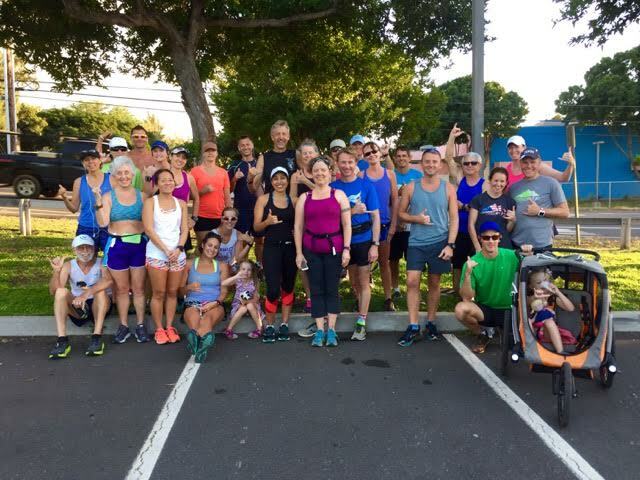 VIRR offers FREE weekly group runs on Wednesdays!